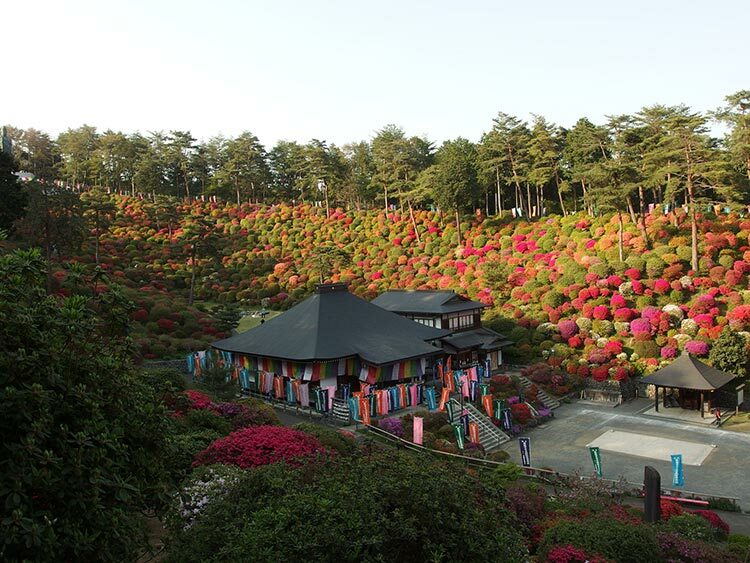 Located in a small valley in Ome city, in the western area of Tokyo, the Shiofune Kannon-ji Temple is surrounded by a stunning landscape of Azalea bushes, Hydrangea flowers and Cedar trees. 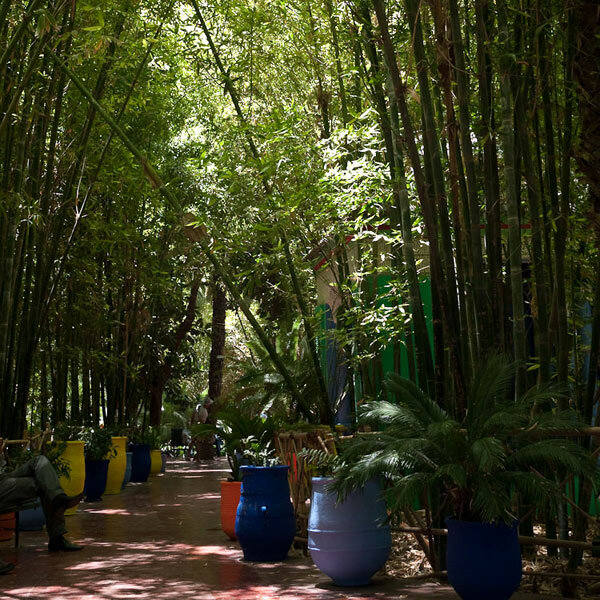 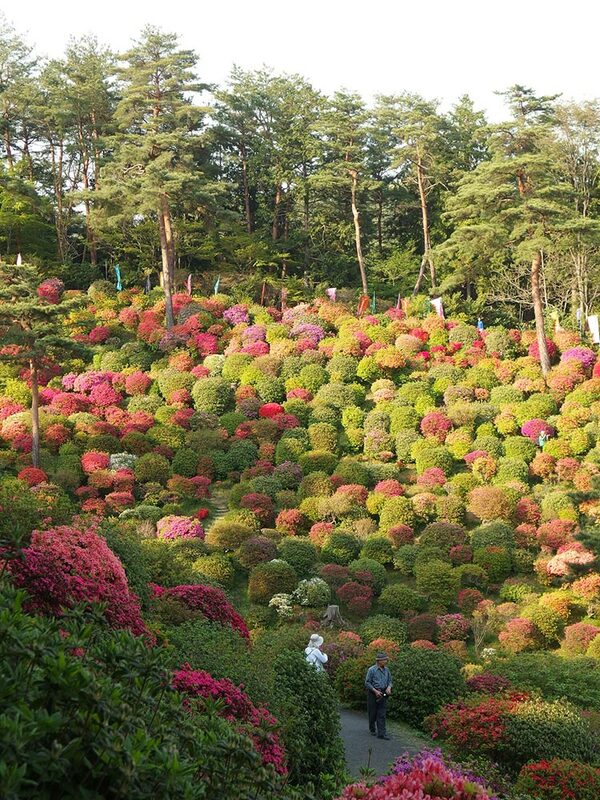 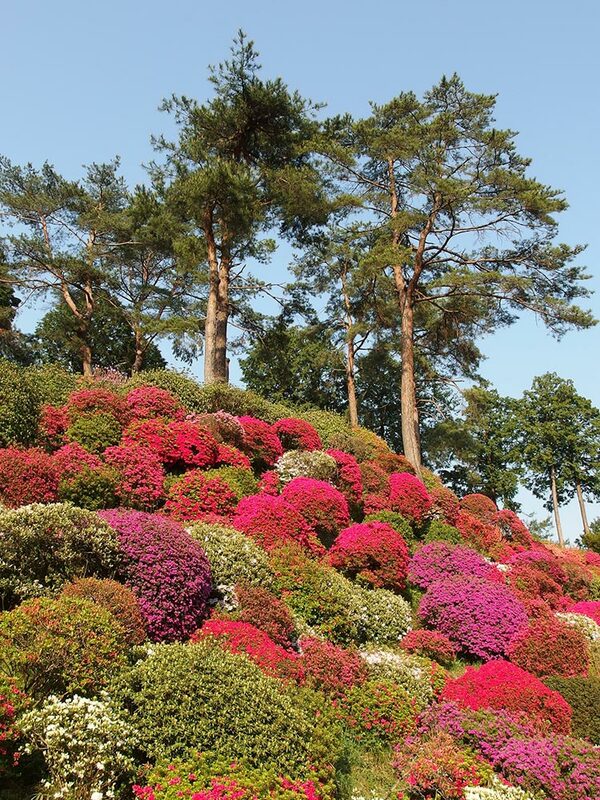 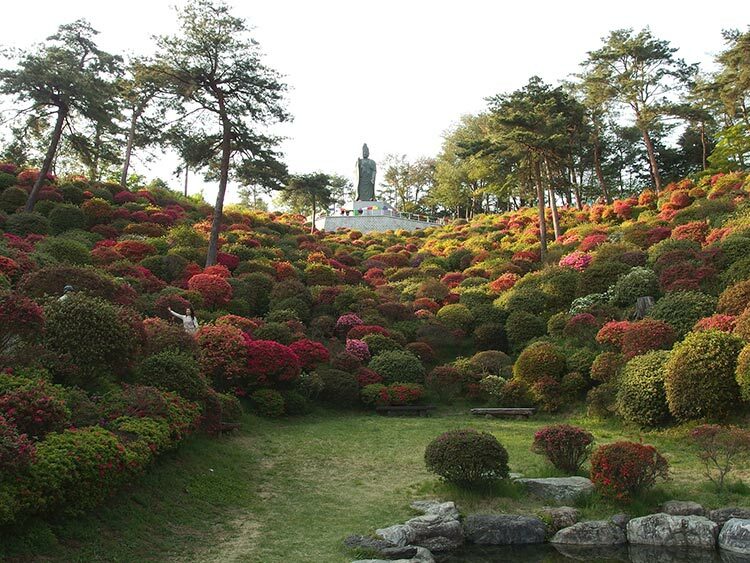 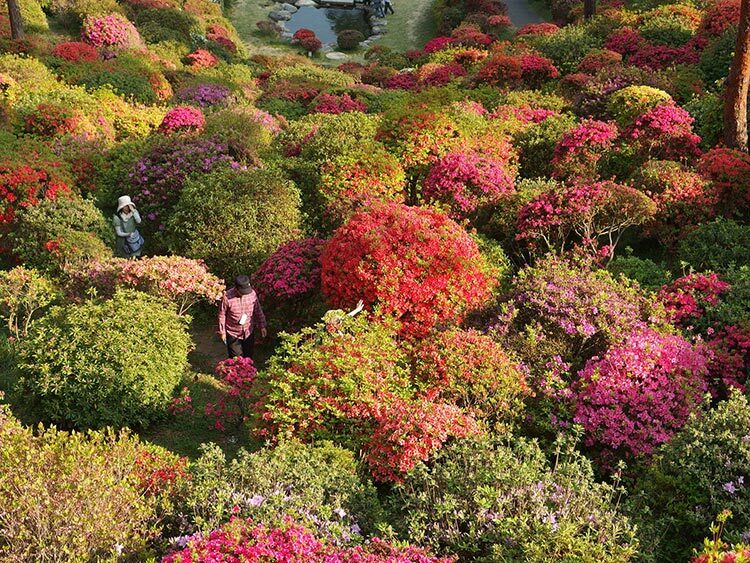 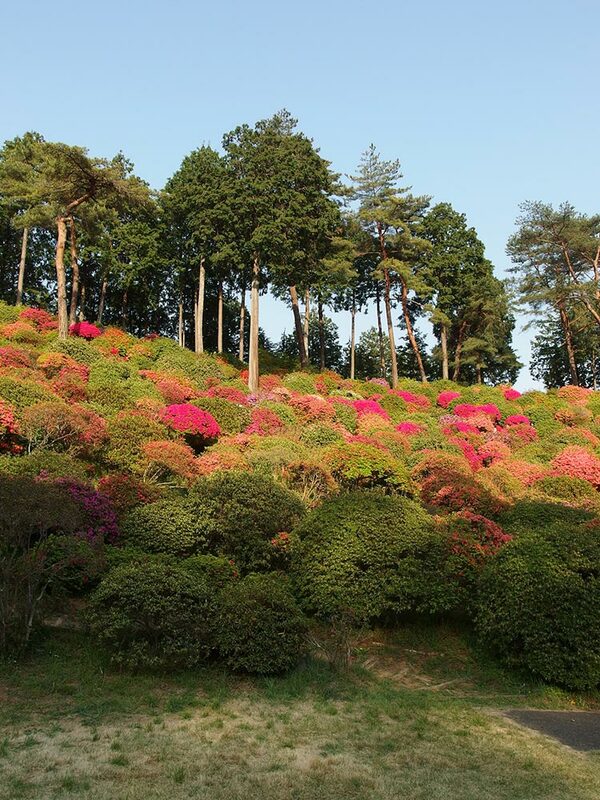 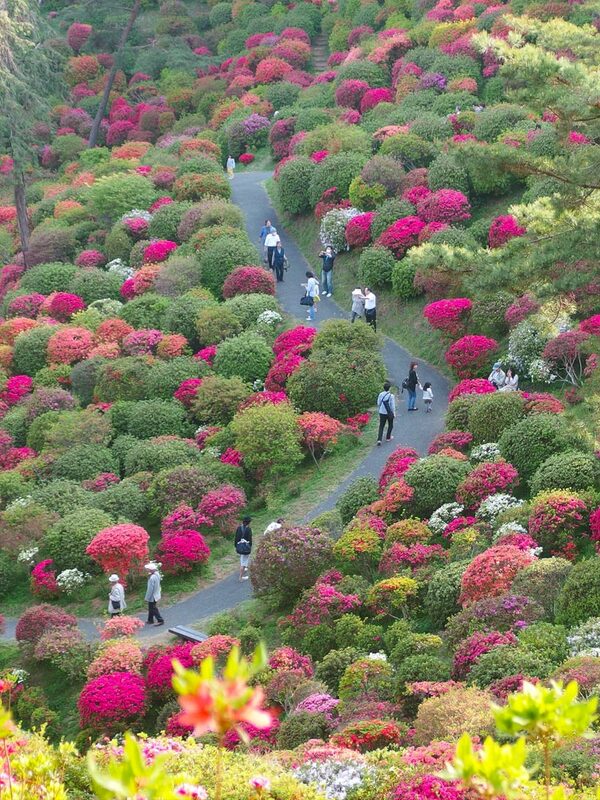 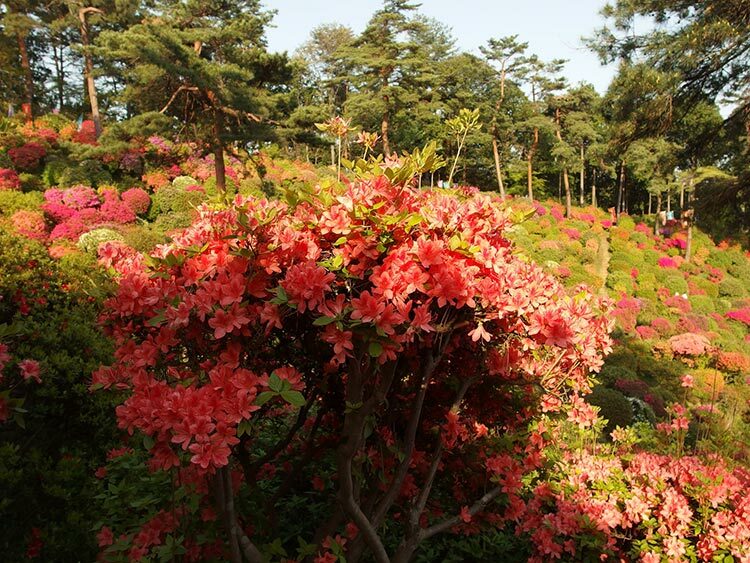 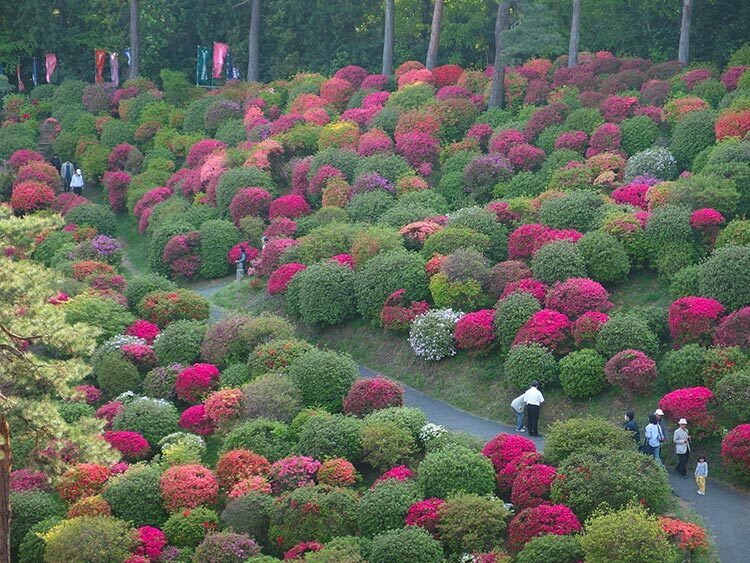 During the months of April and May, the 17,000 Azalea bushes are in full bloom and offer a breathtaking spectacle to the thousands of people who visit from all over the world for the Azalea Festival, held at the 1300 year old Buddhist temple. 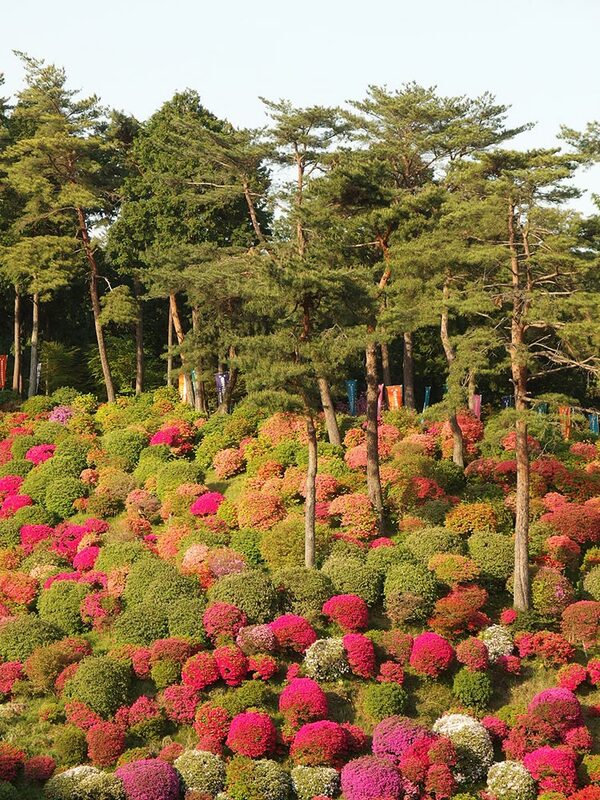 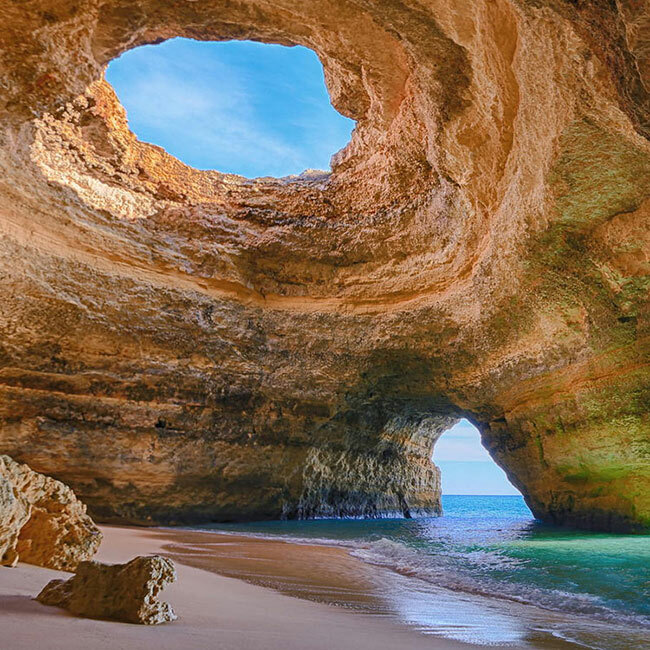 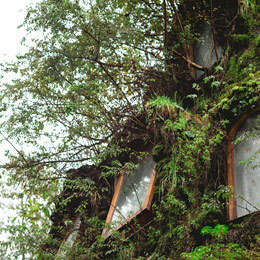 Pink, purple, orange and white flowers covering the surrounding hills create a stunning image of pure natural beauty.